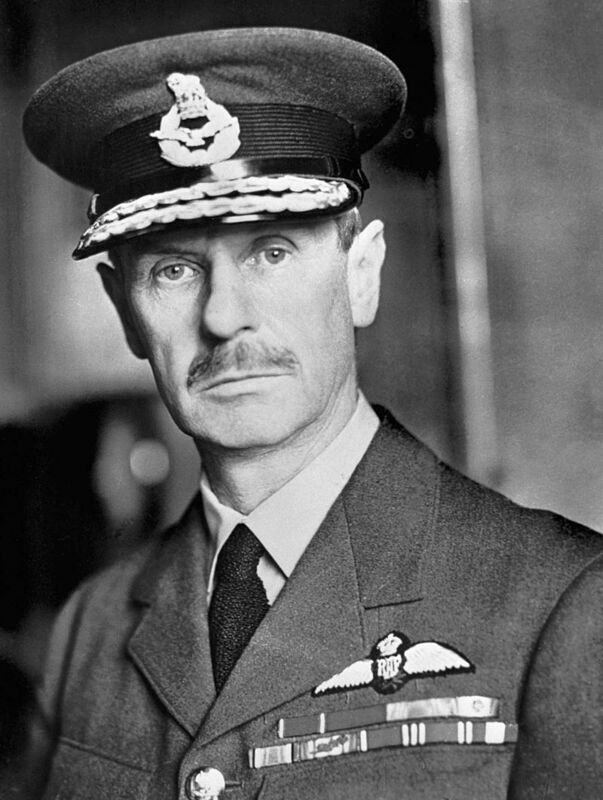 In 1940, Air Chief Marshall Hugh Dowding did, and he’s the reason, despite Tobruk and Normandy, despite the Band of Brothers and the Red Army, that we do not speak German today. Dowding wasn’t your typical war hero. He was quiet, shy, and reserved. His colleagues nicknamed him “Stuffy,” and the name stuck. But Dowding was also a thoughtful and intelligent man. He was an unconventional thinker. And he was driven by intense courage and integrity. That integrity drove him to stand up for what he believed in. 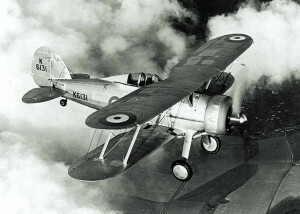 When Dowding was made head of Fighter Command in 1936 his squadrons were equipped with weapons like the Gloster Gladiator. It was the pinnacle of World War I technology. A slow and poorly armed biplane. 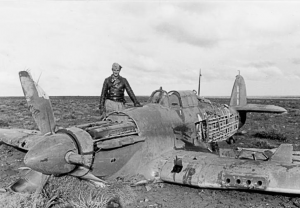 It did not stand a chance against the modern fighter aircraft the Germans were deploying in massive numbers. The problem was the conventional wisdom that fighters were useless. After the last war, with Zeppelins setting London ablaze, most people thought that in the next air war bombers would be unstoppable. 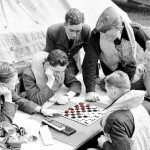 They thought that Dowding’s defensive fighters wouldn’t stand a chance. So the RAF leadership diverted scarce resources into offensive bomber aircraft. But Dowding was an unconventional thinker. He did not believe that the “bomber would always get through.” He knew that he needed to modernize his planes. After the Munich crisis in 1938, her knew war was coming and that he had to modernize quickly. But he found himself in constant disagreement with his superiors for the resources to do it. Nonetheless, he stood up for his command and he begged, borrowed, stole, cajoled. And in a few short years he was able to replace planes like the Gladiator with the Hurricane and the world famous Spitfire. 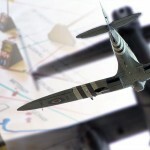 The sleek, fast, heavily armed planes that, even today, are the epitome of fighter aircraft. 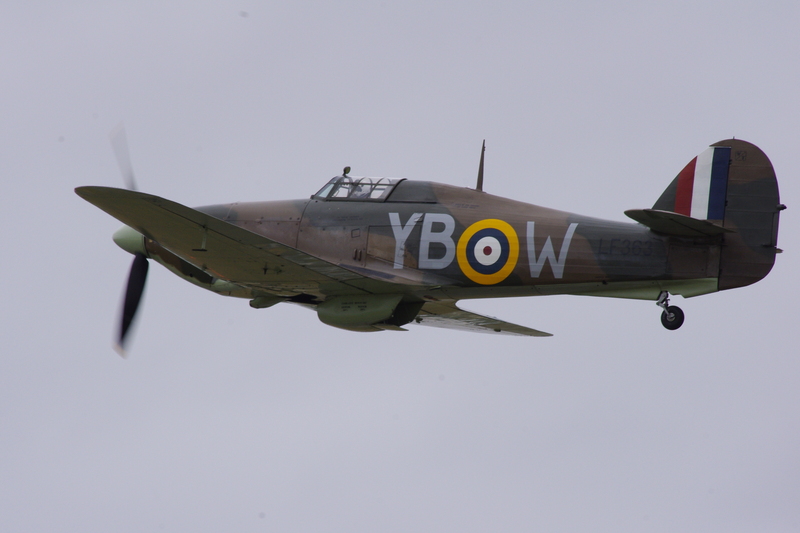 And the only aircraft in the world that was a match for the Luftwaffe. 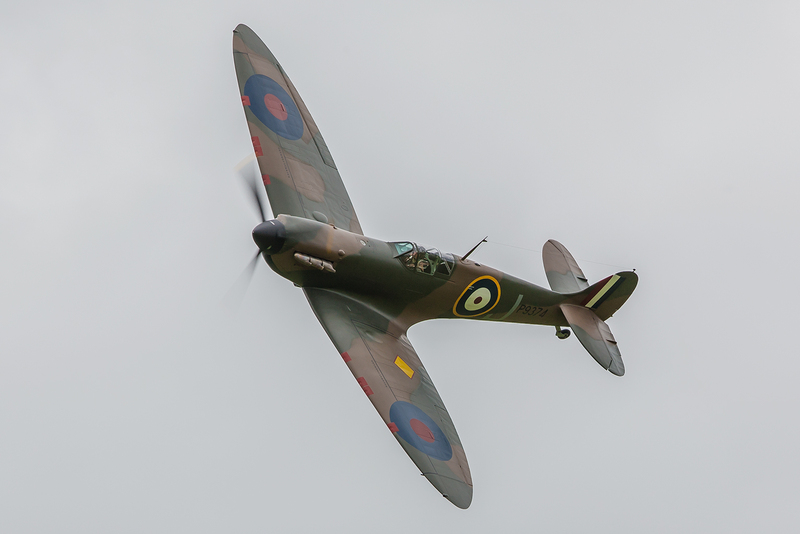 But because of the resistance he faced building these planes, Dowding did not have enough when war was declared. And this led to an even larger problem. 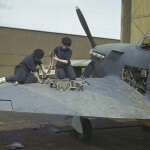 In May of 1940, while the British were still fighting in France, the RAF ordered Dowding’s precious Hurricanes to France to assist the Allied effort. This distressed him because the French and British were already overwhelmed by the Germans. 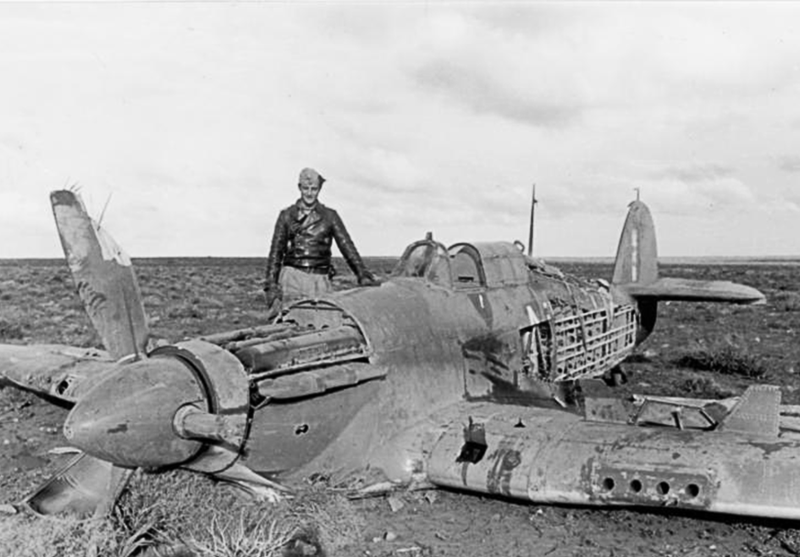 The Hurricane squadrons were decimated. In 5 days, Dowding lost 25% of his air force. 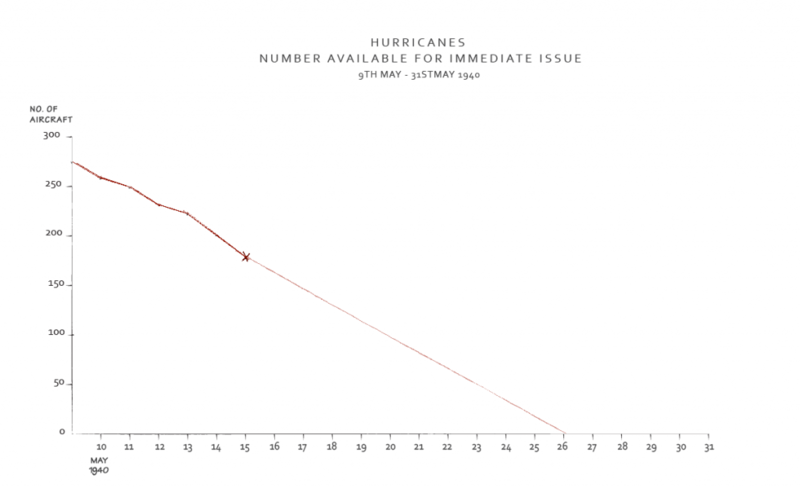 The desperate French president begged the British to send more Hurricanes into the fight. He personally requested 10 more squadrons from Winston Churchill. 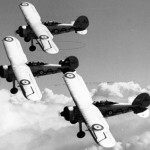 Dowding knew that if this happened, there would not be enough Fighters to defend England. So he did something brave, but very unconventional. He asked for a direct meeting with Winston Churchill. Dowding asked to attend the War Cabinet meeting. This was an unheard of breach of decorum. These were for cabinet leaders and he was much too low on the chain of command to attend. But Dowding felt that he was the only one that could be trusted to plead his case. Luckily, his request was granted, and on May 15th 1940, he found himself in the War Cabinet Meeting Room. Filling the room was a long table covered in green felt. Sitting in the center was the unmistakable frown of Churchill himself. Dowding’s two superiors, Chief of Air Staff Sir Cyril Newall and Secretary of State for Air Archibald Sinclair were already seated at the table. Dowding didn’t merit a seat at the table, so they put him in a chair against the wall. He sat there waiting until it was time to discuss sending the fighters to France. At the heart of the issue was Churchill. He was an emotional man and a Francophile who couldn’t imagine Paris falling into German hands. He also had a strategy to fight the Germans on the continent, not over England. These motives drove his decision making and despite the risk, he was insistent that more fighters would go to France. Dowding stated his case forcefully but Churchill wouldn’t budge. Dowding looked to his bosses, Newall and Sinclair, who he knew agreed with him, for support. Bur sensing Churchill’s mood and not wanting to endanger their own careers, they remained silent. Finally, in exasperation, he threw down his pen. The room grew silent. Everyone thought he was going to resign. But Dowding was a man of integrity. He knew that he was the best man for the job. So he didn’t resign. He got up, walked around the table, and stood behind Churchill’s chair. Tension hung in the air. He reached over Churchill’s shoulder and placed a graph on the table in front of him. it was a simple graph with a thin red line. 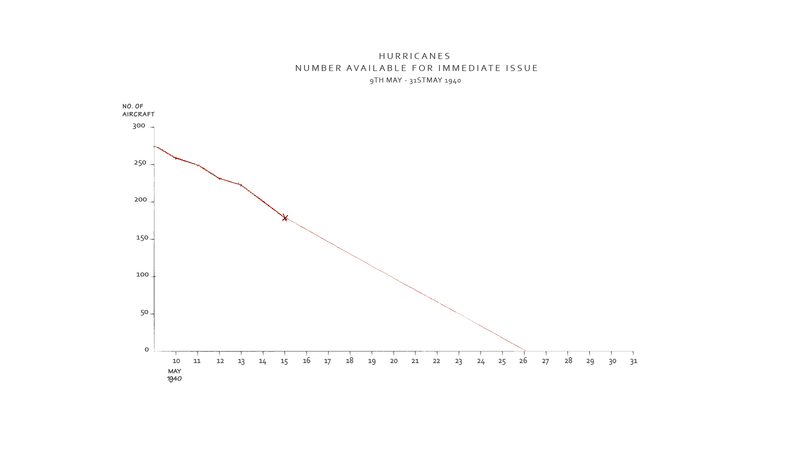 It showed the number of Hurricanes Dowding had available. The line sloped to the lower right, showing the losses in the 5 days up to the meeting. It then projected losses in the future at the current rate. By the end of May, that line crossed zero. Dowding walked back and took his seat. And Churchill changed his mind. No more fighters would be sent to France. The confrontation saved England. Three weeks later, when France surrendered, Dowding’s meagre fighter force was all that stood between England and a German invasion. When asked about it years later, Dowding stated that he knew he hadn’t made Churchill a friend. He’d forced him to change his stubborn mind, in front of his cabinet. He expected to return to his command and find a letter telling him he was through. Dowding was prepared to sacrifice his career for the greater good. Thankfully, Churchill kept him on. 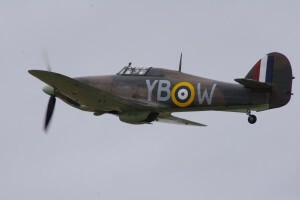 Dowding wasn’t finished…yet. So how often as managers and leaders have we been in a situation like this? Where doing the right thing means putting ourselves at risk? And when we are in these situations, how many of us have the integrity to stand up for what we believe? How often do we see ourselves as Dowding but sit silently like Newall and Seward? I can think of several times in my career when I did not stand up. Where I sat quietly and let my own instinct for self-preservation prevail. Was I really leading with integrity? Did it change the way my employees perceived me? If so, how did that change my effectiveness as a leader? Now I try and remember Dowding when faced with these situations. Of course, doing the right thing does not ultimately mean you’ll come out on top. But having integrity as a leader is having the courage to stand up for what you think is right, when you have the most to lose. This is just one lesson from this story. There are other lessons. Even if we know the importance of having integrity, how do we approach it? How do we effectively stand up and succeed? How do we actually change minds? Dowding went right to the man who made the final decision. He made his viewpoint known to his bosses, but when it was on the line he pleaded his case to Churchill. Even when that meant stepping outside tradition. He also did not trust his superiors to make his case (and rightly so), believing that he was the best person for making his argument. When it came to the mechanics of his argument, he was a model of simplicity. He did not argue emotion. His position was cold hard fact. It was impossible for Churchill to defend his emotional stance against that. His argument was also simple. It wasn’t a position paper, a root cause analysis, or a PowerPoint. It was simple red line. Simple, yet profound. In the Comments, tell me what you think. I don’t think we stand up for what we believe in as much as we should. And I think that hurts our projects, our organizations, and teams. Prove me wrong. Tell me when about a time you did or didn’t stand up for what you believe in. Why or why not? How did it affect you as a leader? This entry was posted in History, Leadership and tagged Battle of France, Churchill, Dowding, Hurricane, leadership, Managing up. Bookmark the permalink.